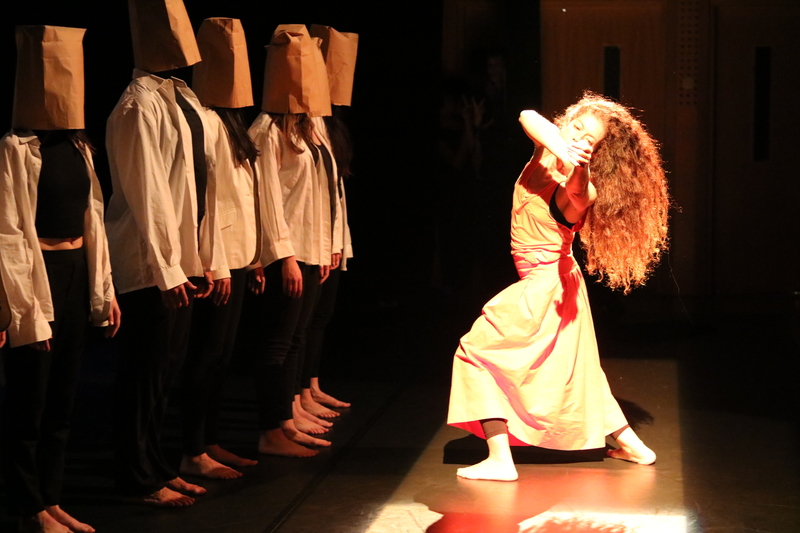 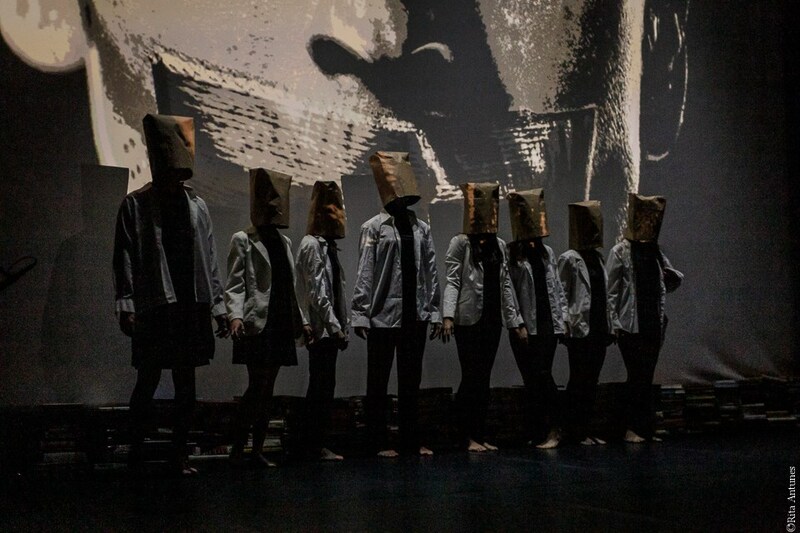 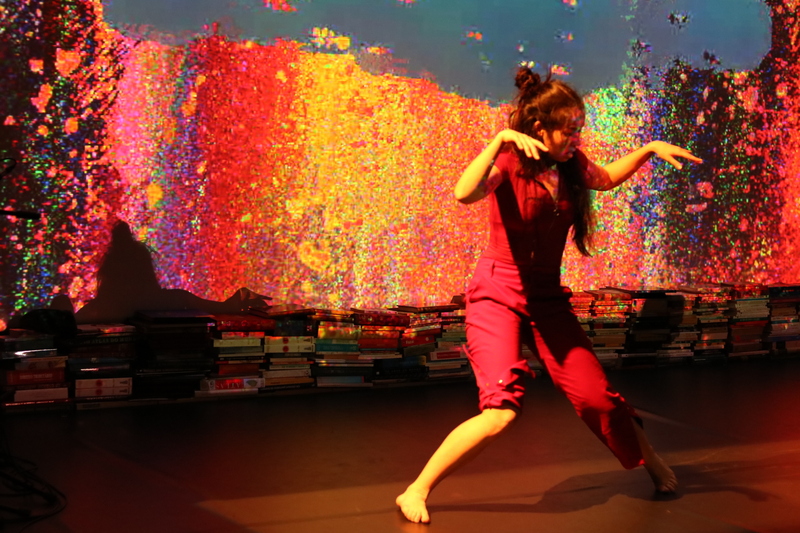 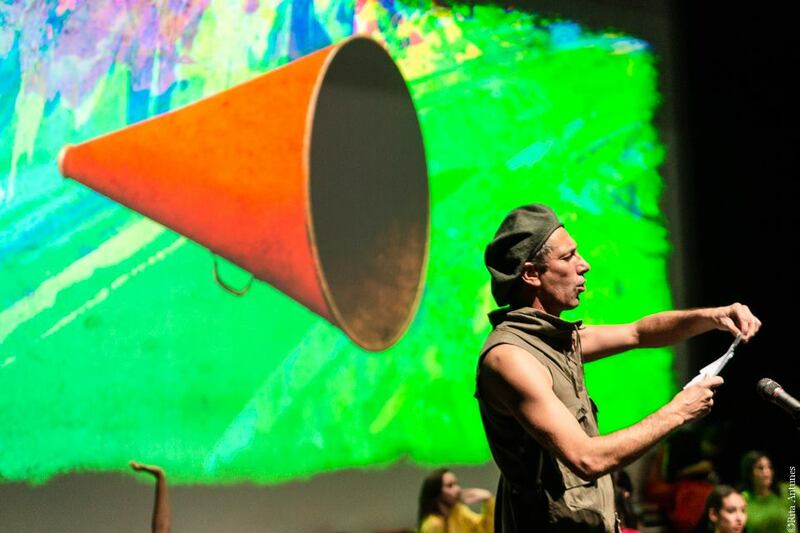 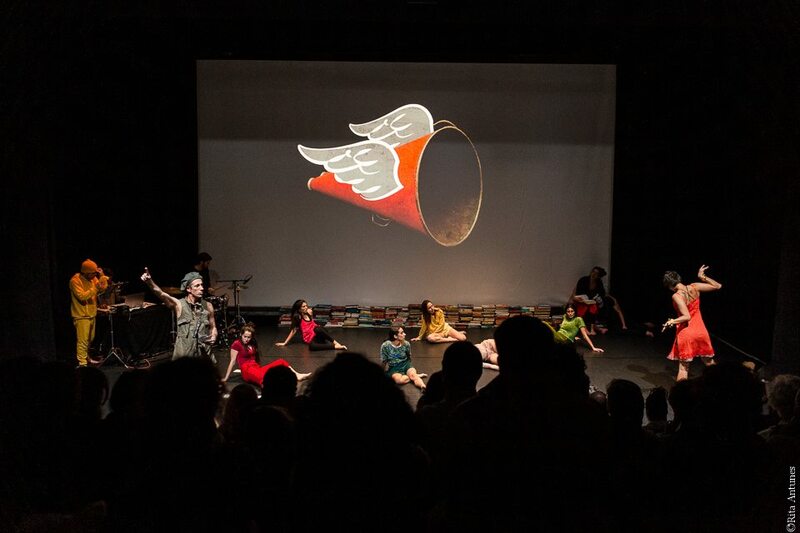 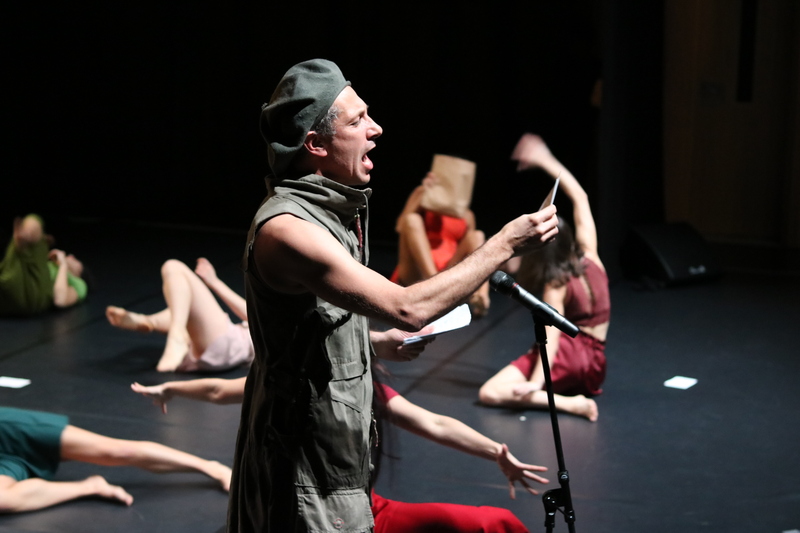 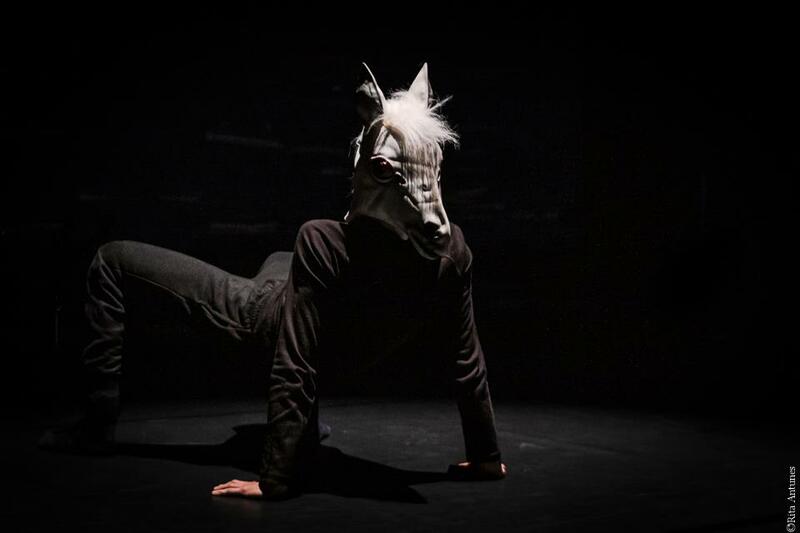 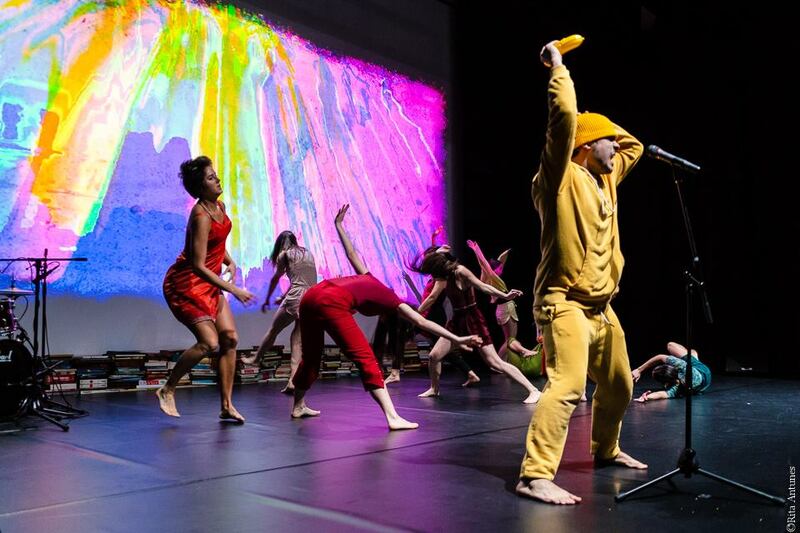 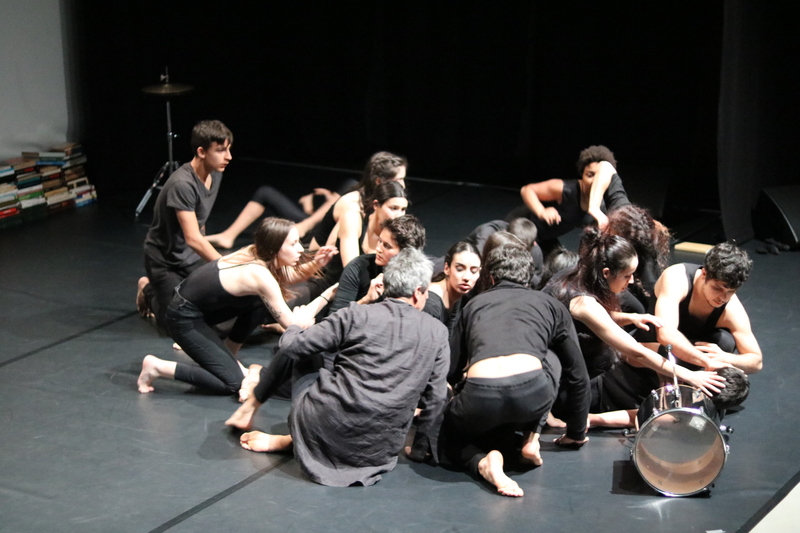 COURAGE mixes dance with music, text, video and philosophy. 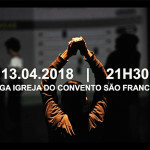 It results from the work developed by the multidisciplinary team, from the fantastic universe and messages of “Adventures of Fearless John” by Portuguese author José Gomes Ferreira. 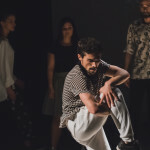 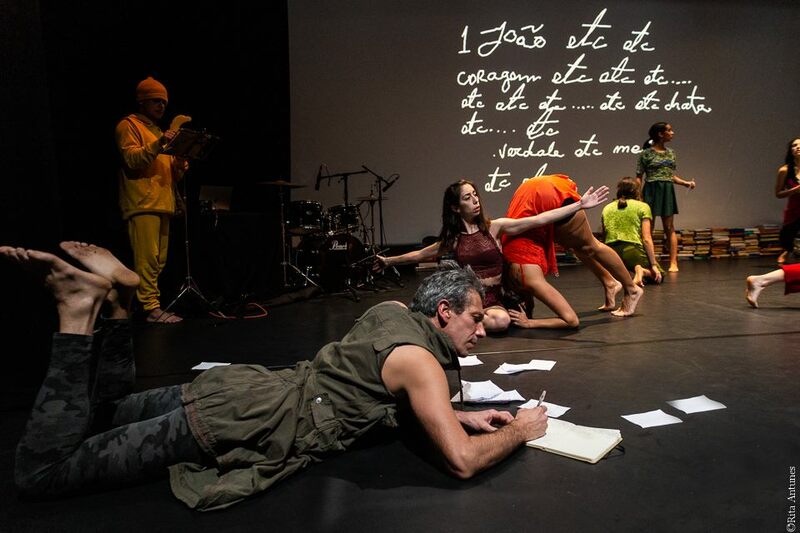 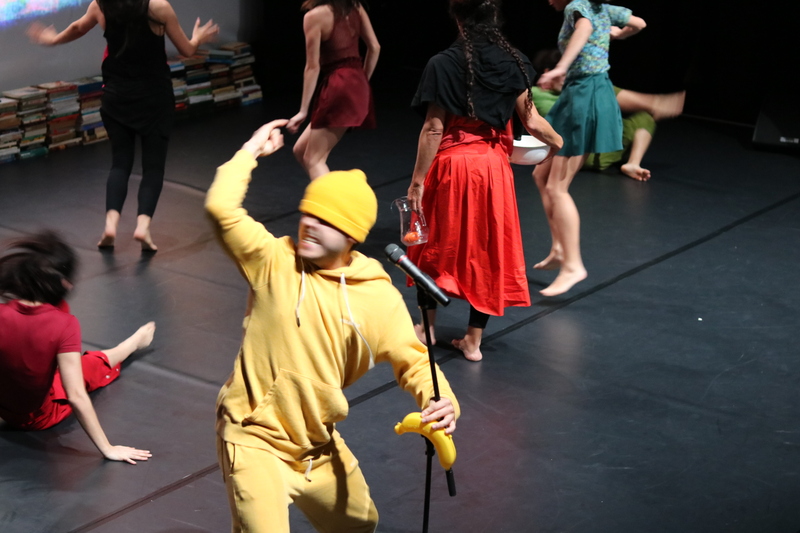 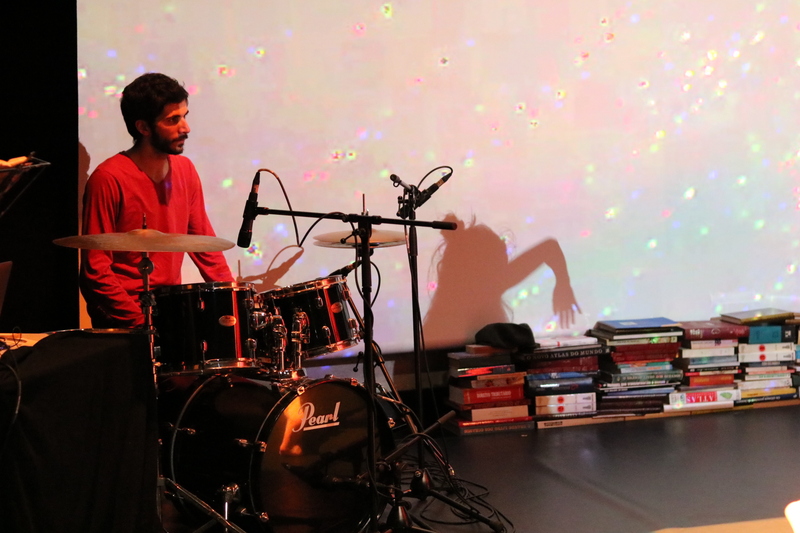 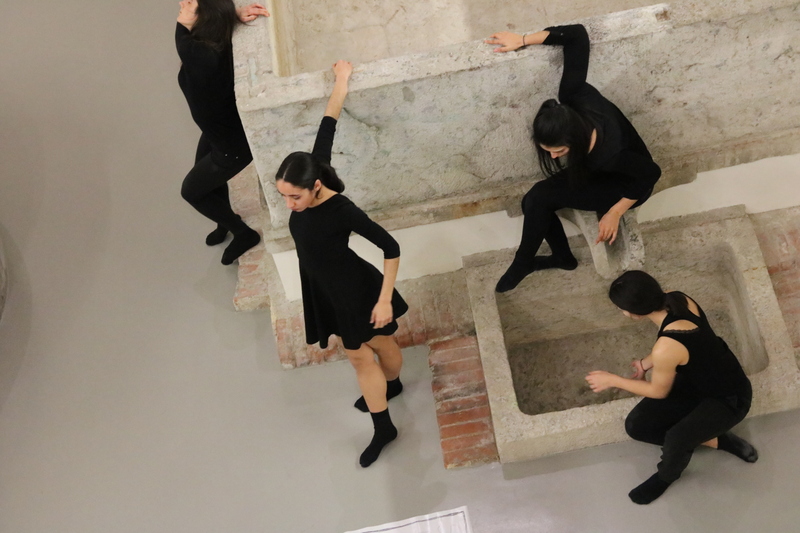 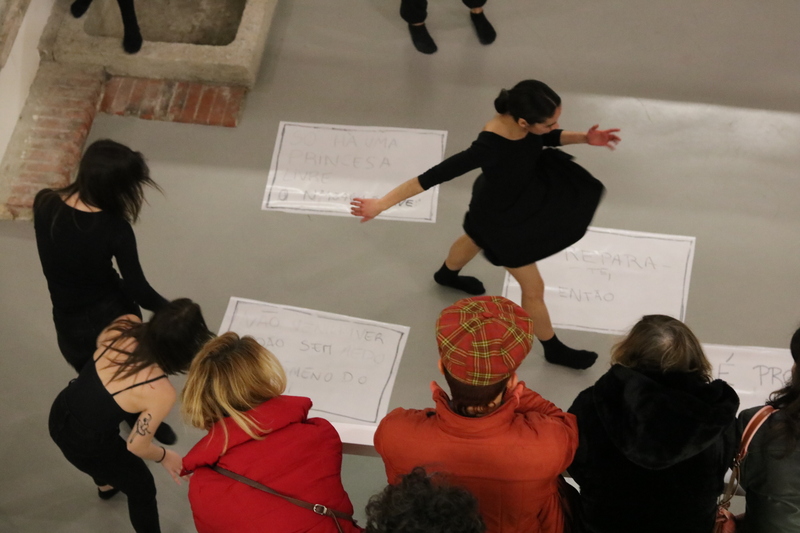 Compota CORAGEM (Courage) premiered at Marvila Library, Lisbon in February 15, 2019 and was also presented at Sobralinho Palace in April 27.